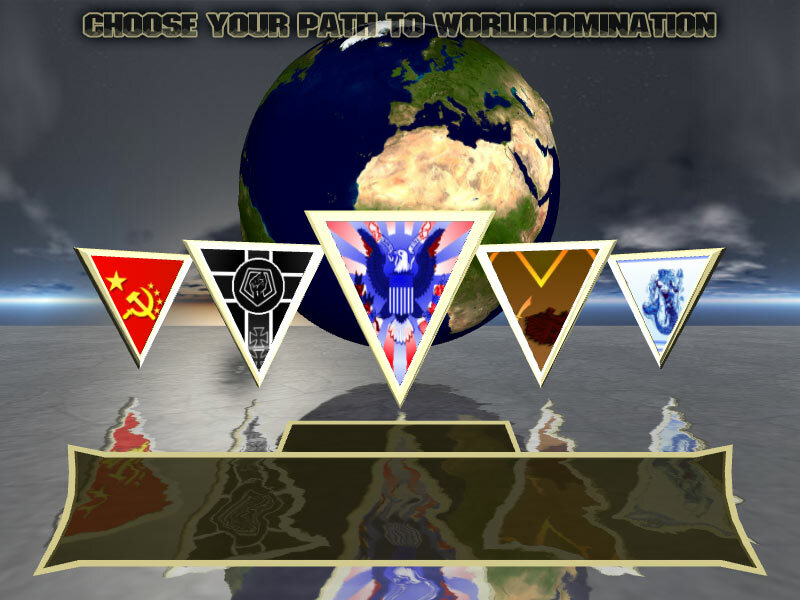 After putting a many hours into the latest Guild Wars Chapter (and still enjoying it) I returned to work on PjW again. 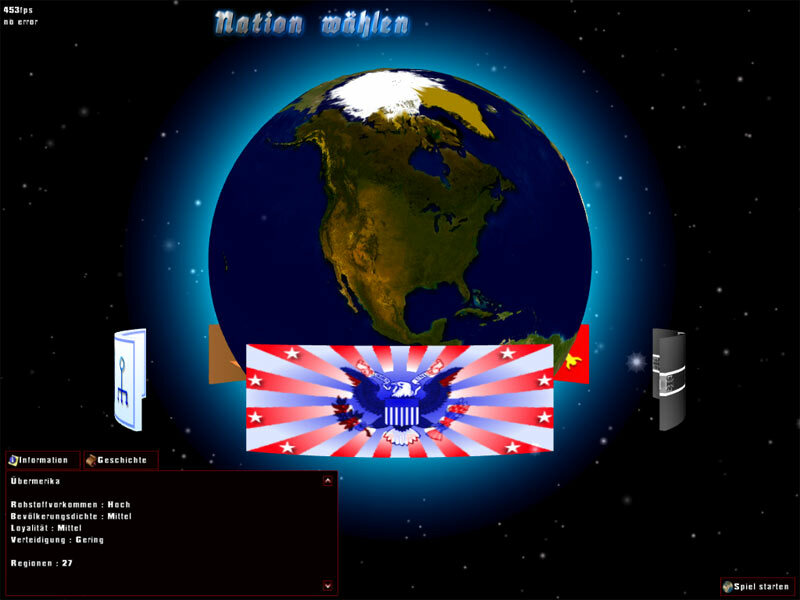 One of the parts back from the old version still in the current build was the nation selection screen, and I really disliked this one. So after having the initial idea on how the new one had to look, I did a quick drawing of my new ideas and spent the last few hours on creating a new one. This one looks much more polished and clean and I really prefer it over the old one. Looks a lot better, doesn’t it? What you can’t see in the static screenshot are the dynamic water reflections which are realised using noise and a GLSL-shader. As you can also see it’s still not totally finished, but adding descriptions and the few other missing minor things should be done quick.